The abysmal state of this most recent invocation confirms to me Intuit’s level of commitment to their customers. The fact that so much historical information seems to be lost or at least no longer accessible and the links that knitted the community together have been destroyed says to me that cost savings trumps customer experience by a large margin for Intuit management. I must admit it’s somewhat frustrating to click on a link after doing a google search and get a ‘no questions found’ result. Hopefully this will be fixed! bloody hell! once again I am trying to find an answer why 2012 QB pro drops the connection to word when trying to create a document. I keep getting referred to QB online (stuff that) which seems to be down now or recently. Problem #1 – When emailing invoice Quickbooks shuts us down and we have to restart. Also we cannot use our Proper email address and the gave us a Yahoo address that goes to out clients inbox and they “reply” to Yahoo address and we have to go to Yahoo.com to see if anything comes in. Big problem. There is a disconnect between our ISP and QB 2015. They recognize this but are not dealing with it. Any solutions or?? Hi, Steve sorry for the delayed reply I was in San Jose attending QBConnect. What are you trying to do exactly? And why are you still using 2012? I say that somewhat jokingly as I know you can get away with an older version for several years. I will say this. I teach at a local college and I skip right over the QB + Word section. In all my years of using QB I’ve never used it PLUS it doesn’t work on any of the computers in the lab! So I’d love to know how you use it. in QB Chart of Accounts how do I setup Canada/USA money conversion GAIN/LOSS on the currency ?? Occasionally I need to USD funds but its a loss. How do I record that in QB?? You can add an ‘Other Expense’ account called Gain/Loss on Foreign Exchange and track it there. I have question about conversion from QuickBooks Desktop to QuickBooks online. 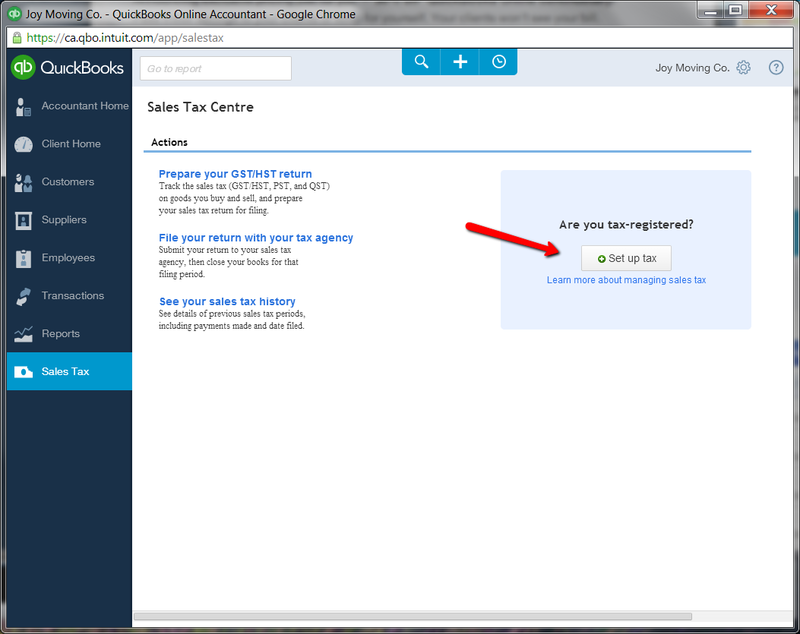 What is easy to convert QuickBooks desktop to QuickBooks. 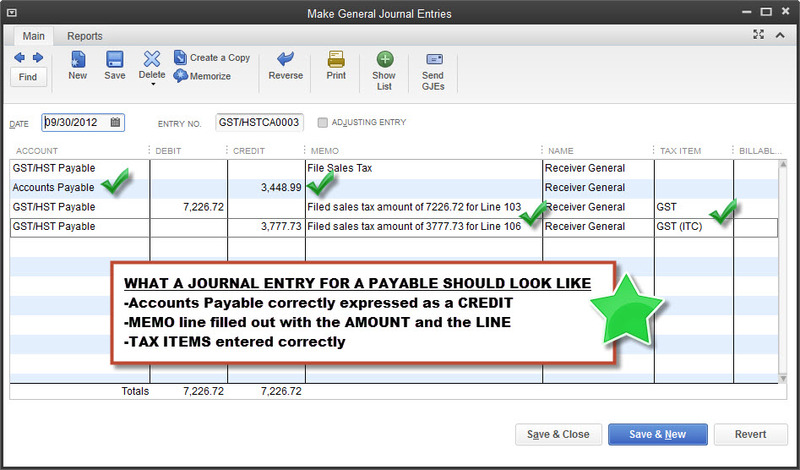 what we can export from QuickBooks Desktop into csv or excel? Hi, Abdul. I believe you’re in the US. Here’s a link to an awesome conversation about converting from QBD to QBO that took place on a weekly Twitter Chat called #qbochat a few months ago. There are lots of great tips here, plus if you look at the bottom, links to conversion guides and more. Good luck!